Blair Shore Community- Wood Duck Lane is a land leased waterfront area. 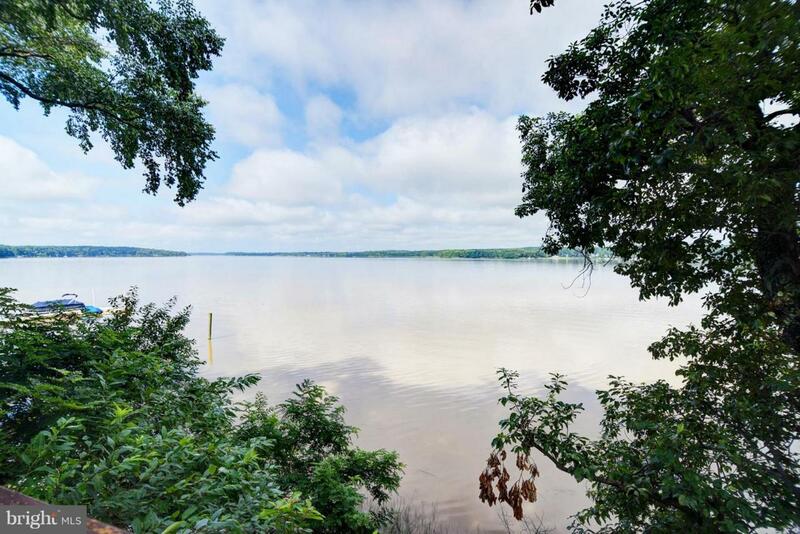 Property has tremendous waterfront views and a Super sized deck to enjoy outdoor living. Two bedroom cottage with a HUGE outbuiilding to store water toys, or picnic on a rainy day! Land lease is currently $5152.47. per yr/ NO property taxes.Heat and air for year around living. Call for details.